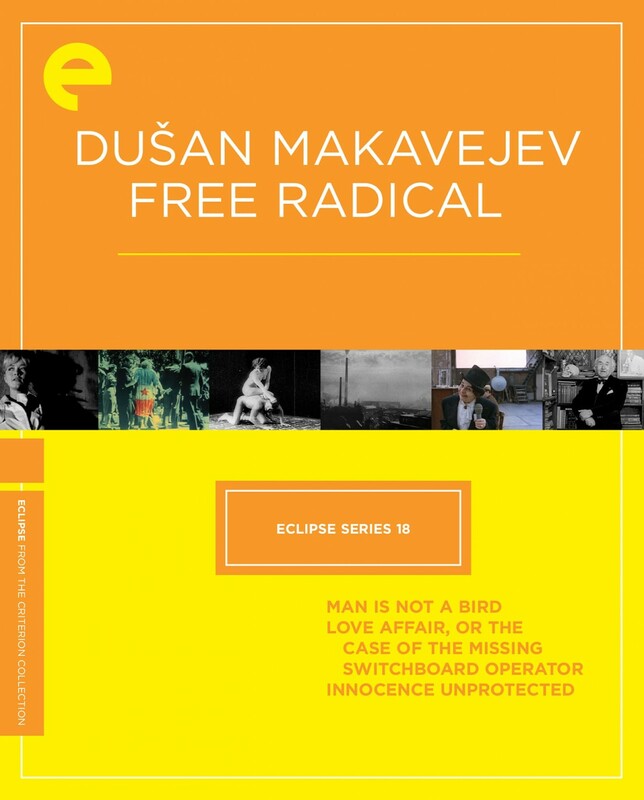 There’s never been another filmmaker quite like Dušan Makavejev. 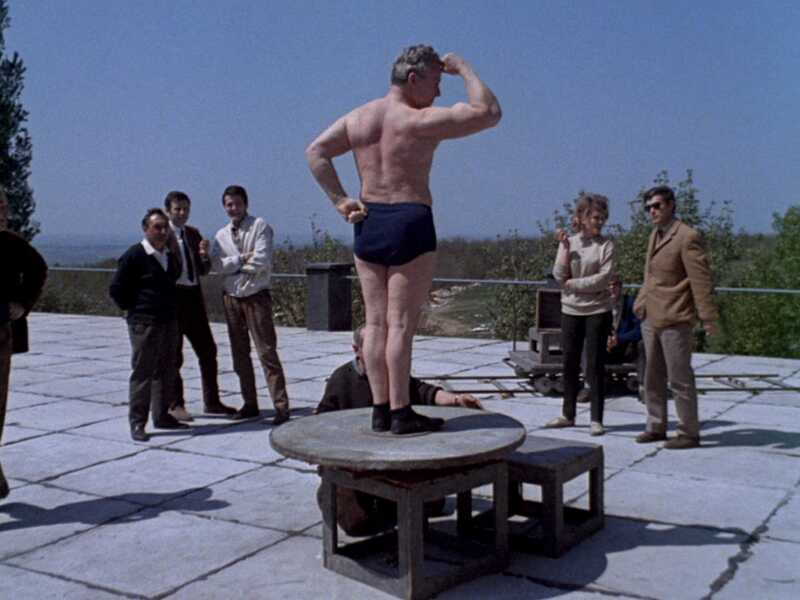 Even in the 1960s, when all of cinema’s rules seemed to be breaking down and artists such as Godard, Cassavetes, and Marker were dissolving the boundary between fiction and documentary, Yugoslavia’s Makavejev stood alone. His films about political and sexual liberation were revolutionary, raucous, and ribald. 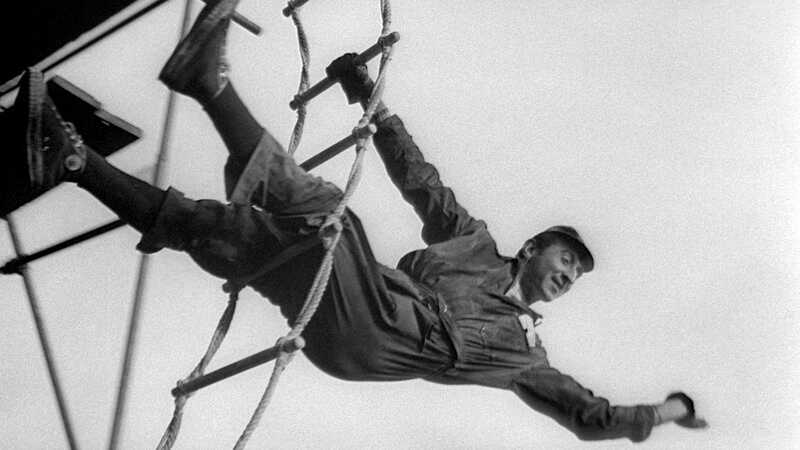 Across these, his wild, collagelike first three films, Makavejev investigates—with a tonic mix of earnestness and whimsy—love, death, and work; the legacy of war and the absurdity of daily life in a Communist state; criminology and hypnosis; strudels and strongmen. 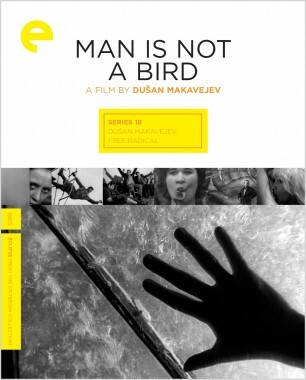 Man Is Not a Bird is an antic, free-form portrait of the love lives of two less-than-heroic men who labor in a copper factory. For this first feature, following years of making documentaries and experimental shorts, Dusan Makavejev and his crew set up shop in Bor, a mining town in the mountains near Yugoslavia’s border with Bulgaria, interviewing the workers in the region and even shooting footage inside the local ore factories. Yet the result is hardly a staid tribute to the working class. Also featuring seductive Milena Dravic, who would go on to star in Makavejev’s groundbreaking WR: Mysteries of the Organism, Man Is Not a Bird is one of cinema’s most assured and daring debuts. In outline, this is the story of the tragic romance between a young telephonist (Eva Ras) and a middle-aged rodent sanitation specialist (Slobodan Aligrudic) in Belgrade. Yet in Dusan Makavejev’s manic hands, this second feature becomes an endlessly surprising, time-shifting exploration of love and freedom. 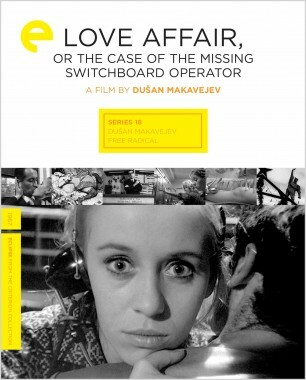 Featuring interludes of interviews with a sexologist and a criminologist, as well as some of the most elegant dramatic filmmaking of the director’s career, Love Affair, based on a true incident, further demonstrated Makavejev’s adeptness at mixing and matching genres, and his odd, sophisticated humanism. 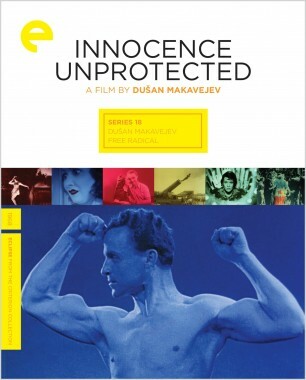 This utterly unclassifiable film is one of Makavejev’s most freewheeling farces, assembled from the “lost” footage of the first Serbian talkie, a silly melodrama titled Innocence Unprotected, made during the Nazi occupation; contemporary interviews with the megaman who made it and other crew members; and images of the World War II destruction, and subsequent rebuilding, of Belgrade. And at its center is a (real-life) character you won’t soon forget: Dragoljub Aleksic, an acrobat, locksmith, and Houdini-style escape artist whom Makavejev uses as the absurd and wondrous basis for a look back at his country’s tumultuous recent history.